Some large changes in this one, so I'm marking this as Beta for now and it might crash your world. It shouldn't and has been tested successfully on several worlds. Backups are always a good idea though! 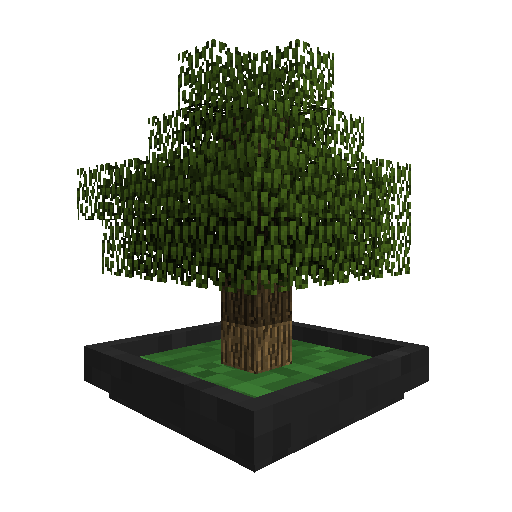 - Added support for various soils: Bonsai Pots now need soil for trees to grow on. Not every tree is compatible with every soil and soils can affect the time it takes for a tree to grow and its chances to drop items. JEI will show what sapling grows on what soil and how it affects its drops.